Today we are talking about sharing your passion through blogging. Whether you are starting a blog, or looking for ways to maintain your blog, we have some tips! Listen in here. All of our episodes are available here, and on iTunes. Thanks for tuning in! Email your feedback here! Your ratings and reviews are welcome on iTunes as well – Thanks! 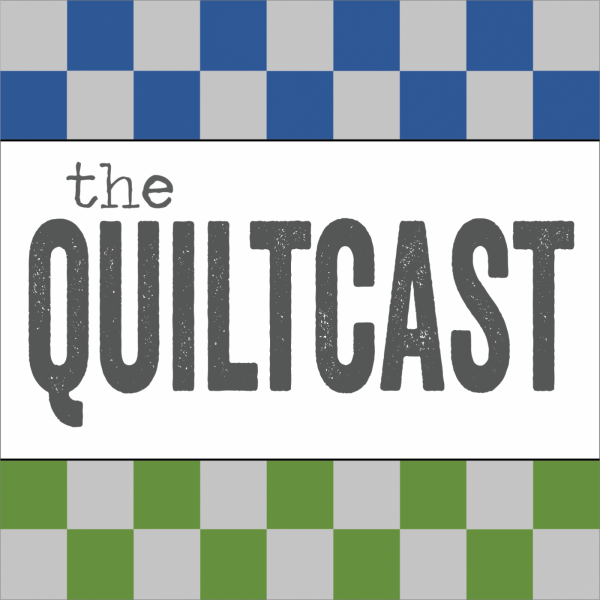 GOOD podcast … a different perspective I had listened to ALLISON ROSSEN from WITHIN A QUARTER of an INCH and got the perspective of someone promoting and working at QUILT MARKET. I really needed this podcast because I will go months without posting on my blog… even when I have been sewing and experimenting with techniques. I will check back with questions once I finished listening to the pdC and have time to think about it. 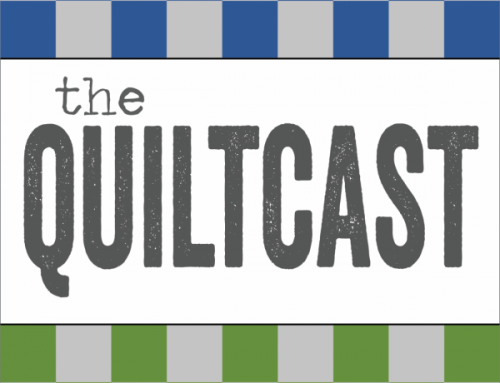 I always think people are too busy to comment on my blog and podcast because most people listen to the podcast when they are doing other things… quilting/ sewing, exercising / walking, driving to work. I also think bloggers should consider how hard it is to post comments on a blog. Some blog host will not allow blogs unless you jump through hoops. … CAPATA checks, having to be logged in on a blog host are all deterrents. I do not leave comments but I try to email occasionally because of those hoops. If it is hard to post comments then I do not post.